This week it’s the last chance to bid on incredible, local bands on Rebecca Roche‘s Eclectics as she plays host to Outlaw Jim & The Whiskey Benders, Twang Daddies, Rivertown, and Winston Apple, all starting at 10:00 and going straight through till noon! 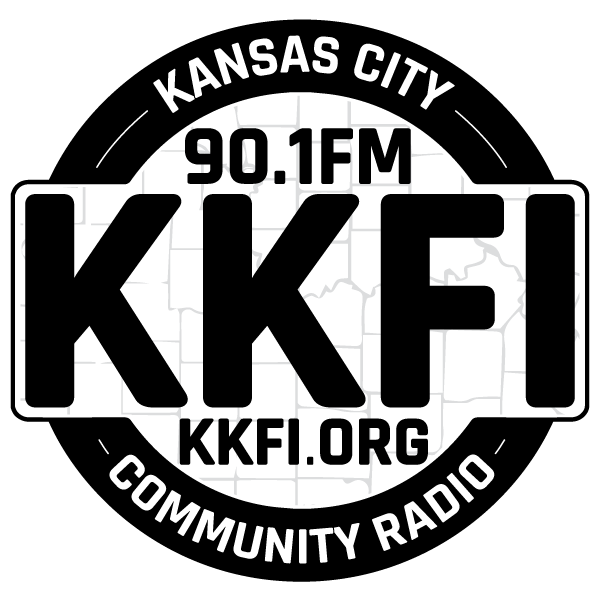 Get supreme local talent to play your next party AND support KKFI at the same time by calling in your bid at 888-931-0901! Band Auction Edition: Outlaw Jim & The Whiskey Benders, Twang Daddies, & more!